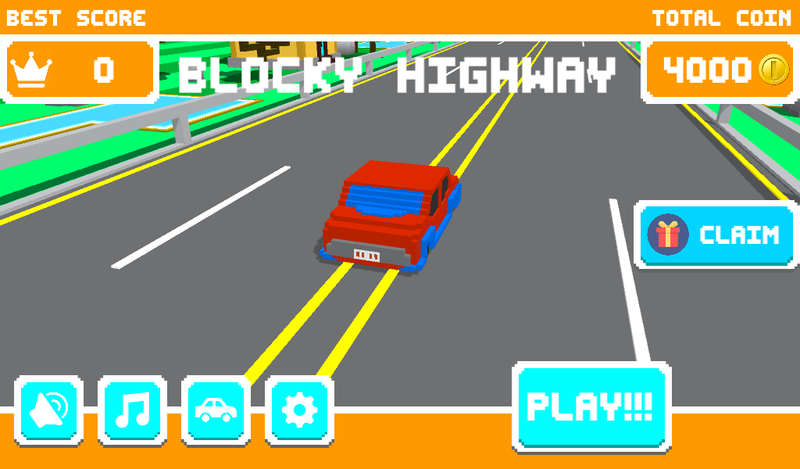 Blocky Highway is an exciting endless one-touch game in which you touch buttons to move the car left or right, or tilt your phone to turn the car. 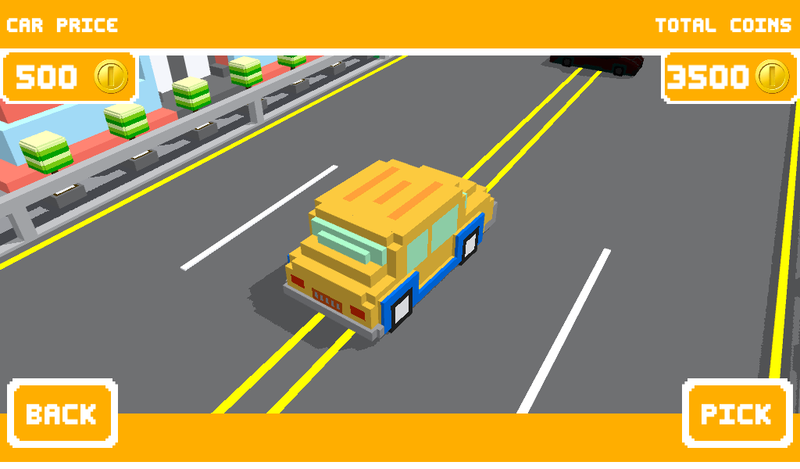 Try to avoid other cars running on the street, collects coins to unlocks new cars and new view types. The game is ready to release straight out of the box, and it can also be easily customized to make it even more engaging to your players. 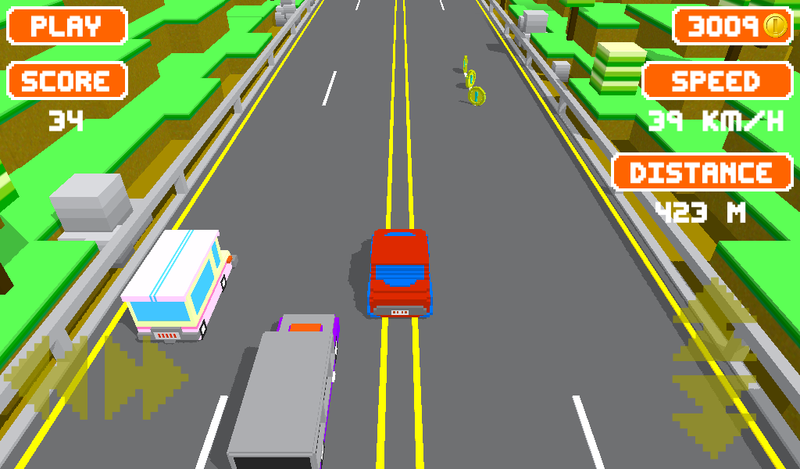 Supports for PC/Mac, iOS, Android, etc…! 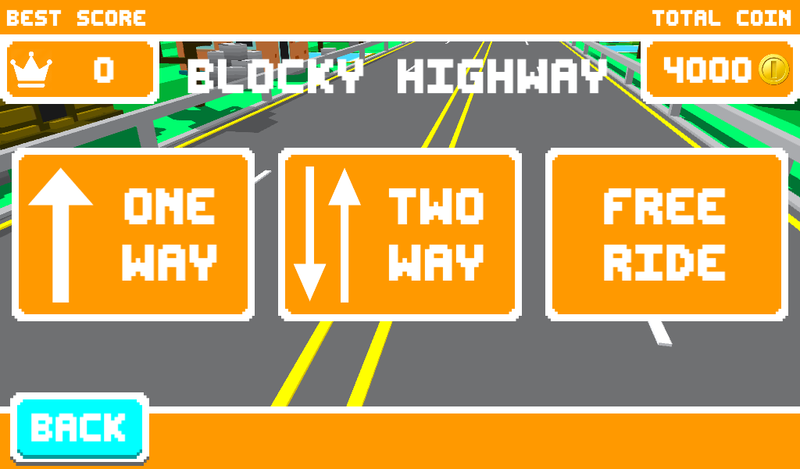 Go to Assets/Blocky_Highway you will find a file named: Blocky Highway.pdf. All the information about how to config gameplay parameters, ads parameters, how to change textures, sounds and other stuff are included in that documentation. 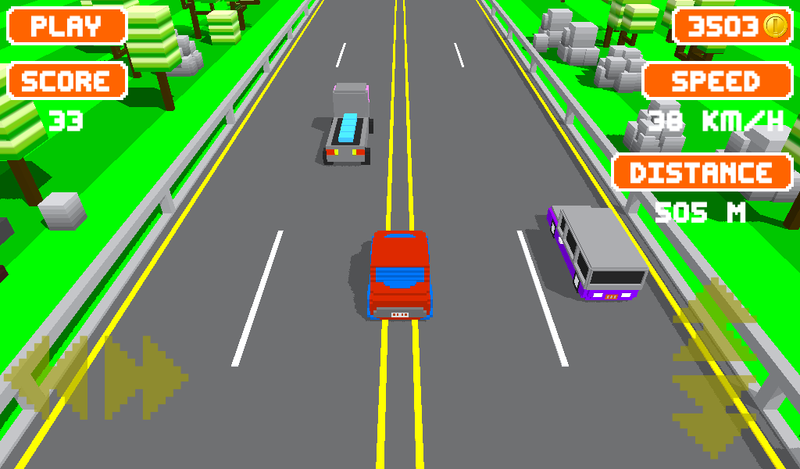 This is an exciting endless mobile game where buttons to move car right or left, main phone on car. 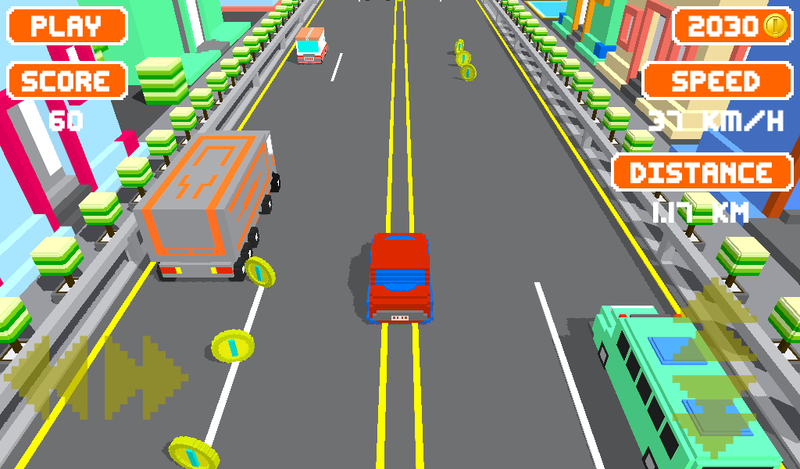 You should avoid cars on street, collects coins to lock new view types and new cars. 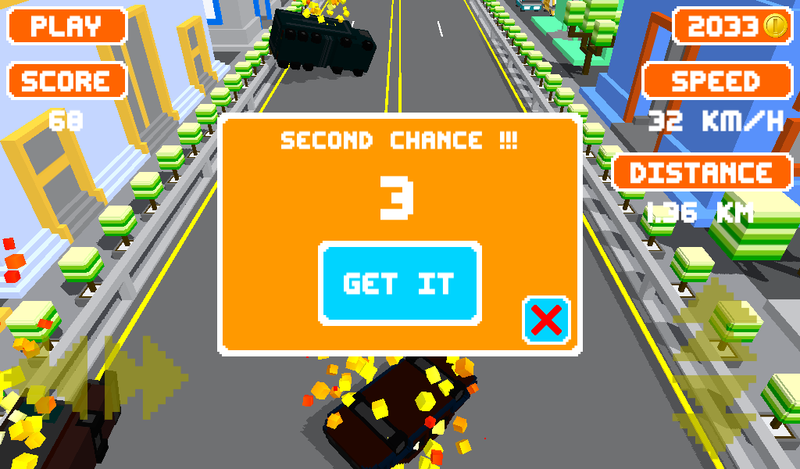 Awesome mobile game. 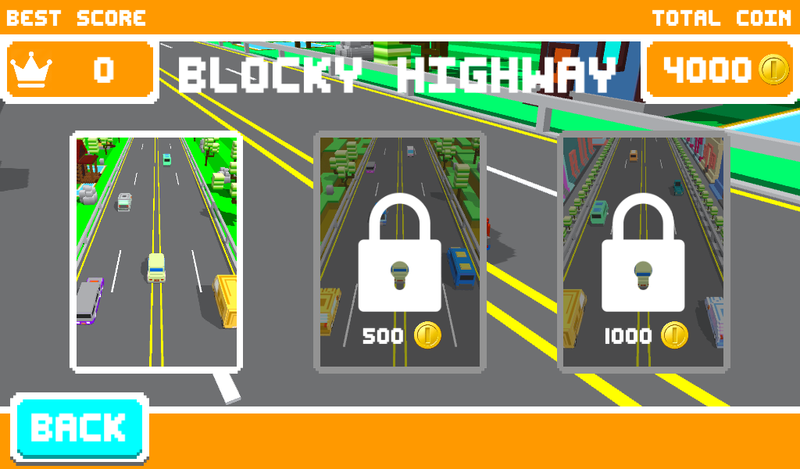 Block high-way unity game template is best racing mobile game which has some buttons and you can use it for left/right with game title. 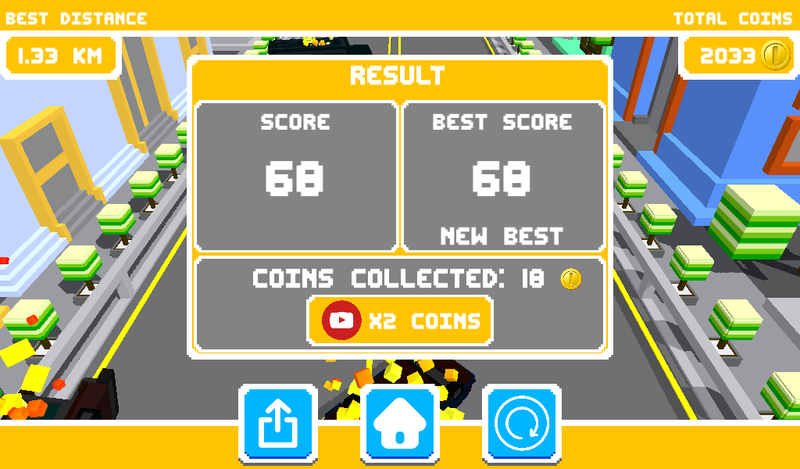 You should collect coins to un-lock new view types or cards. It is also ready to release box, it is customized easily for engaging the clients.